Heart failure rates are going up in the United States, according to a new report from the American Heart Association. The number of American adults with heart failure -- in which the heart is too weak to pump blood throughout the body -- rose by 800,000 over five years, the American Heart Association (AHA) said in the report released Thursday. 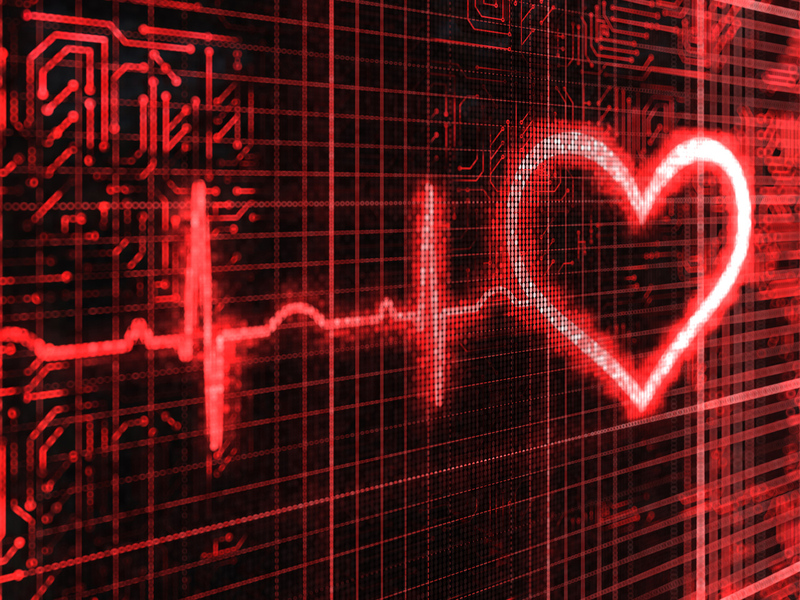 The number of people with heart failure is expected to rise by 46 percent by 2030. That means 8 million people will have heart failure by then. Reasons for the rising number of Americans with heart failure include an aging population and a growing number of heart attack survivors, who are at increased risk for heart failure. Heart disease and stroke are the two top causes of death worldwide. In the United States, heart disease is first and stroke is fifth, according to the AHA’s 2017 Heart Disease and Stroke Statistics Update. In the United States, more than one-third of adults (92 million) have cardiovascular disease. In 2014, nearly 808,000 Americans died from cardiovascular disease. However, one bright spot in the update is that deaths from cardiovascular diseases fell more than 25 percent from 2004 to 2014. Americans had more than 350,000 out-of-hospital cardiac arrests -- that’s when the heart suddenly stops -- and nearly 90 percent were fatal. In 2013, cardiovascular diseases were the leading cause of death worldwide, claiming more than 17 million lives, the association said. The AHA report also noted that cardiovascular disease disparities persist in the United States. “We know that advances in cardiovascular health are not distributed evenly across the population,” Dr. Emelia Benjamin, chair of the update’s writing group, said in the news release. She’s a professor of medicine at Boston University School of Medicine. “In particular, individuals who live in rural communities, have less education, have lower incomes, and are ethnic or racial minorities have an undue burden of cardiovascular disease and its risk factors,” Benjamin said. The update had one other bit of positive news -- physical activity increased more than 7 percent from 1998 to 2015.